BEFFTA Member David Ajala is making big moves in the Hollywood film industry. The British actor well known for his roles in ‘Payback Season’ and ‘The Dark Knight’ has been cast in Hollywood movie Fast and Furious 6 and is currently filming in London alongside stars Vin Diesel, Dwayne ‘The Rock’ Jackson and Michelle Rodriguez. 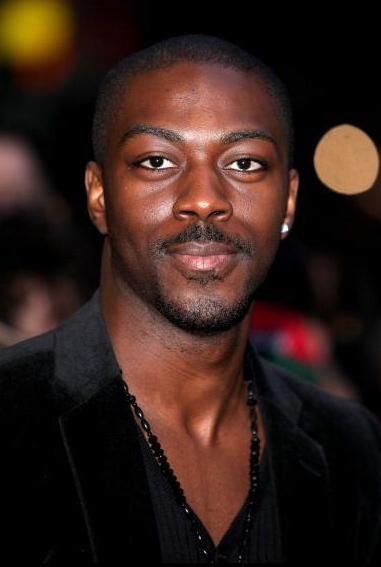 David Ajala plays Kelvin in ‘Offender’ in cinema’s now. Fast and Furious is scheduled for May 2013 release.